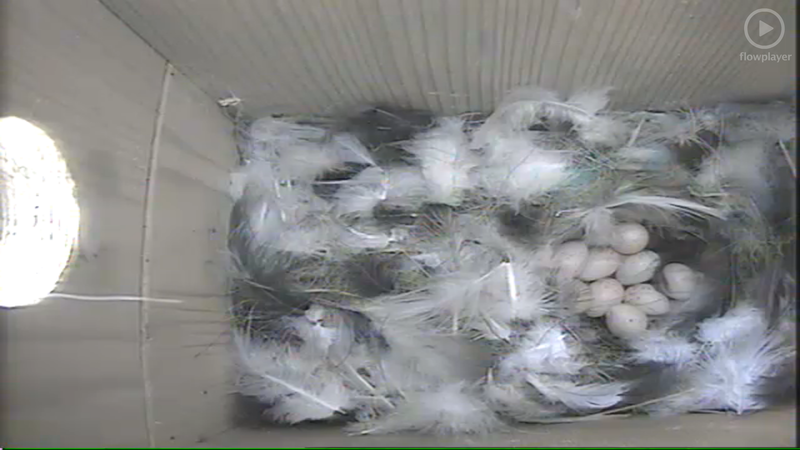 Finally working again and there are nine eggs! Sorry we are not able to stream at the moment due to problems with the school wi-fi. 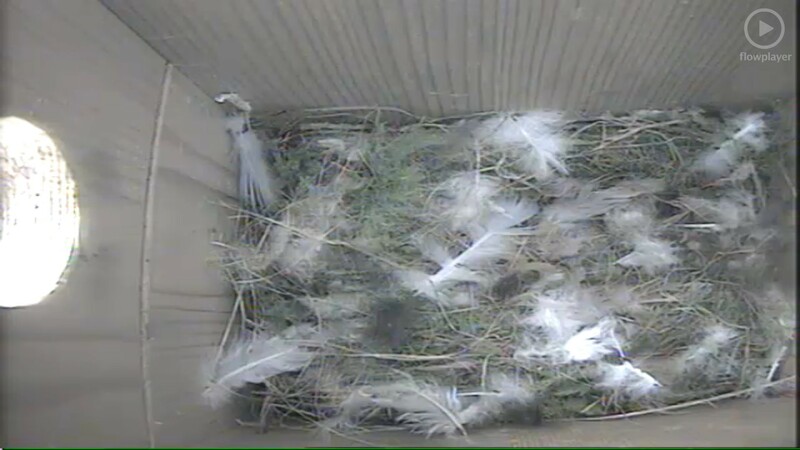 She was fast asleep in her feathery nest last night. Making it cosy, Happy Mothers Day! 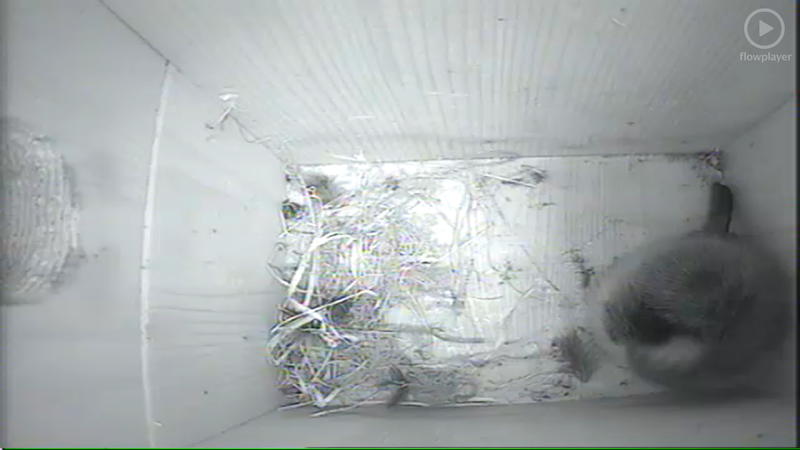 Lovely to see a bird sleeping in our box!